Members, Check Your Inbox. You have mail. PPN Members, Check Your inbox. Important Information For You. Monaghan Integrated Development will be hosting FREE Governance Code training as part of their Autumn/winter training programme. 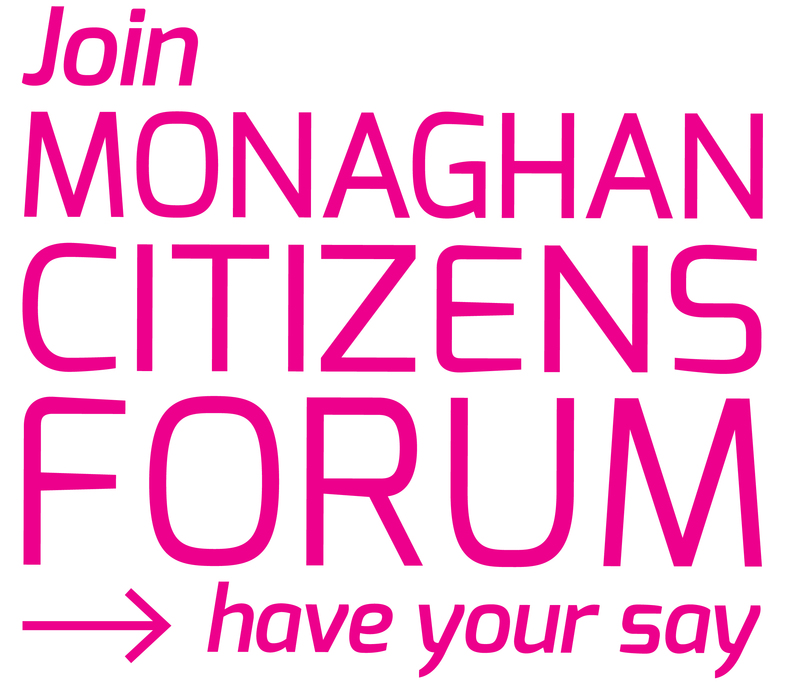 This is a great opportunity for community groups across County Monaghan . Find out more by reading your mail.